A self-styled holy man, DeVernon LeGrand established St. John's Pentecostal Church of Our Lord in Brooklyn, New York during the 60’s. He used this “church” to recruit young women as “nuns” sending them out onto the streets to beg on his behalf. These and other illegal activities, including prostitution, earned the “reverend” as substantial income. He was fond of cruising New York in a chauffeur driven Cadillac. Life for his flock, however, was not so cushy. LeGrand kept them in line by impregnating most of the women, and using threats of violence against them and their children. When threats failed, he resorted to torture and murder. In October 1966, church members Gladys Stewart, 16, and her sister Yvonne, 18, testified against LeGrand at a bribery trial, then promptly disappeared. 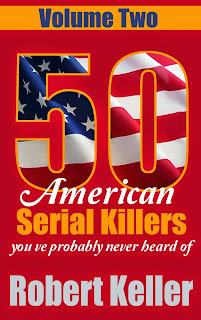 Police would find their dismembered corpses at a property LeGrand owned in the Catskills in 1975. Before that discovery there would be at least 12 more murders, many of the victims beaten and tortured to death inside LeGrand’s Brooklyn church. The list of victims included three of LeGrand’s wives, two of his step-children, and two male employees of his church. 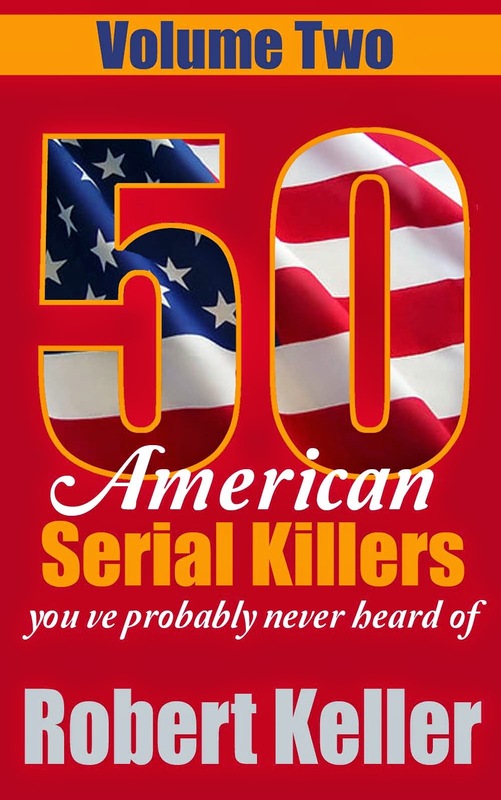 In May 1976, LeGrand was indicted on four counts of murder, including the Stewart sisters and two of his wives, killed in 1963 and 1970, respectively. LeGrand’s 26-year-old son, Steven, was also charged, along with two men employed by Le Grand as pimps. 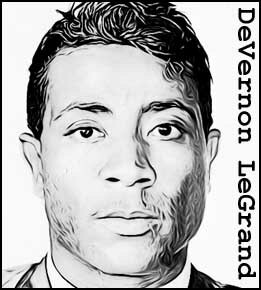 DeVernon LeGrand was sentenced to 25 years to life in prison in 1977. He died in prison in 2006.